Unit and clubhouse upgrades coming soon! Sign Today for Rates as Low as $409! 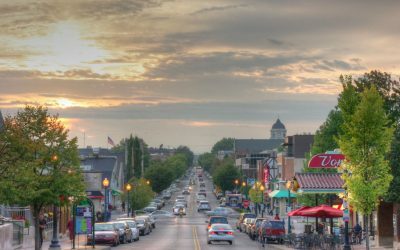 Experience everything Indiana has to offer with off-campus student housing at The Monroe. Now under new management, residents can expect only the best from our friendly staff and our award-winning Students First™ program. 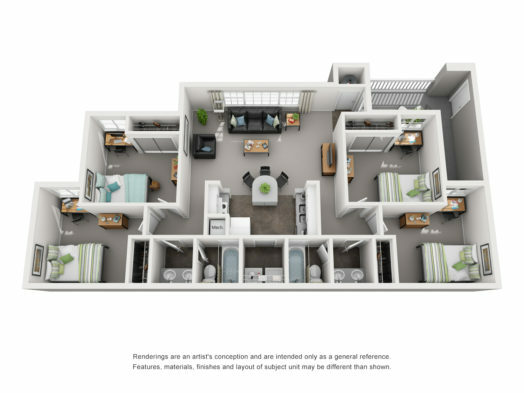 Our student apartments in Bloomington are located just minutes from Indiana University, College Mall, and plenty of dining options, so students have access to everything they need. As a resident at The Monroe, you’ll be inspired to tackle challenging IU course work in our 24-hour business center, or get in the Hoosier spirit with our community game room. With amenities and staff to support your unique journey, The Monroe is the perfect place to call home. 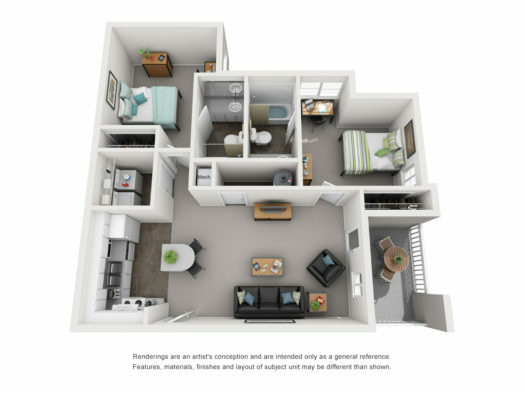 Take a tour today and see why we offer the ultimate IU student living experience. 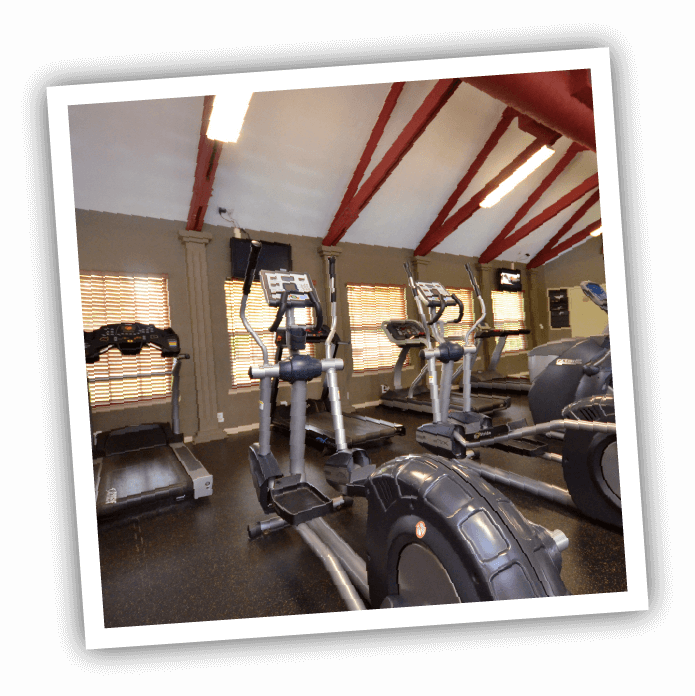 Stay healthy and happy in our 24-hour fitness center with state-of-the-art equipment, including strength and cardio machines, and plenty of free weights. 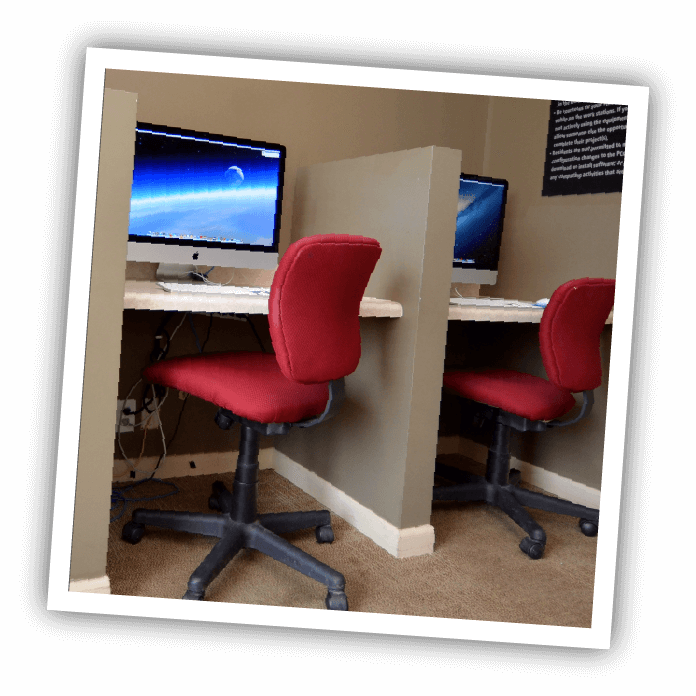 IU students can study in peace at our 24-hour business center, fully upgraded with iMacs and free printing. Need a break? Our community game room is open 24 hours! 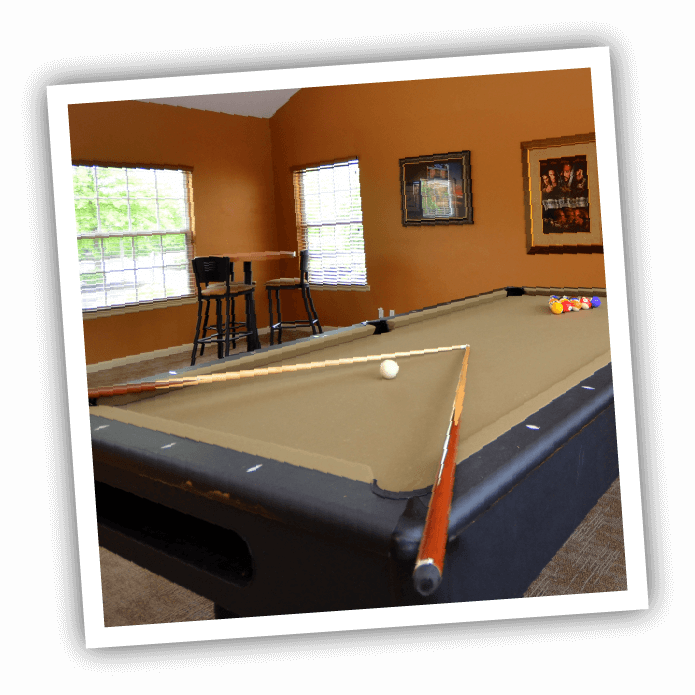 Join your Hoosier friends for billiards, or use the community kitchen to share a meal. At The Monroe, you’ll be part of a dynamic community that’s dedicated to helping you achieve success with an award-winning program. We’re located near the IU campus, Simon Skjodt Assembly Hall, Kroger supermarket, and a variety of restaurants. This is a really great place to live! I really appreciate all the community events as well as all the amenities provided. 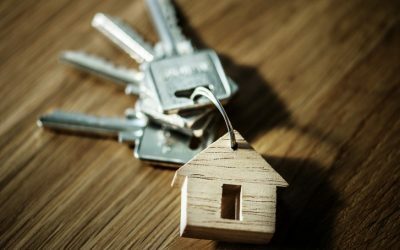 All the staff I've ever dealt with has been incredibly friendly, and all maintenance I've had done has been done pretty quickly and the problem was always solved. Probably the best you can get for the amount of rent paid. I live in a two bedroom apartment with one roommate, and I have more space than I know what to do with right now. The facilities are kept clean, and the maintenance staff is very good at fixing problems. The housing staff is excellent, very organized and accommodating. It's a lot farther from campus, which can be a good thing and a bad thing at times. Overall, very positive. Nice accommodations and excellent maintenance. Some undergraduate students sometimes seem immature or noisy, but residents mostly keep to themselves. Fountain is wonderful and so is lake. Safe environment. Peaceful. At The Monroe, we believe it is our responsibility to create a true community, not simply four walls and a roof with upscale amenities (although we have those, too). 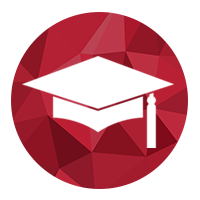 See how our award-winning Students First™ program will provide you with an exceptional living experience that can launch you into success now and in the future.